Septic Pumping - Do You Want to Save Money? 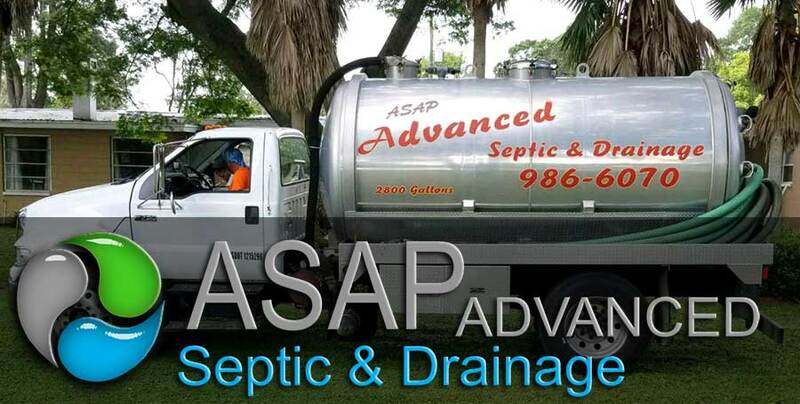 Septic tanks usually handle waste liquid and scum daily. If a tank is filled to capacity, scum and effluent have no place to go but to back up to into toilets, sinks, and drains. To prevent this embarrassing and disgusting scenario from happening, septic tanks must be cleaned out at regularly scheduled intervals. This process is not something that can be done alone but needs a specialized device to safely remove the sludge, scum and effluent from the tank and carried to a disposal site. An additional thought is that it is a wise idea to clean a septic tank prior to a big gathering or party to avoid the overloading of sewage water into the septic system that can occur during periods of large usage.ReasonsIt is an unfortunate occurrence for a system to back up during large gatherings such as Christmas, Thanksgiving, weddings, summer barbecues or other such parties. The reason this occurs is that the tank is having trouble due to over usage, a problem that does not usually happen during normal use. The increased waste water entering the tank can't freely flow into the drain field. This can cause a blockage in the sewer line which in turn can result in the effluent backing up into the house. Oftentimes, it is not the large amount of waste water but something foreign that has been flushed down the drain that causes the obstruction. Although this could possible be handled by using a plunger to remove the clog, frequently the main problem is in the septic system itself.Using vacuum trucks, elimination of septic waste is very simple, although this should always be accomplished by a professional that is equipped to handle the job. Vacuum trucks are used to remove the effluent, scum and sludge at scheduled intervals as well as prior to big parties. It is indeed a good idea to pump the tank before a party to avoid clogging the sewer line caused by over usage; however, the best practice is to establish and maintain a regular pumping schedule to extend the life of the system. So have that party and have no sewage system problems to ruin the event! Emergencies - Pumping can also become necessary in cases of emergency. Sewage backup and drain clogging may occur due to blockages which need to be cleared immediately to keep the problem from escalating. Flooding can cause similar problems. Precautionary Measure - Emptying the primary container can also be a precautionary measure when there are many household members; parties with many guests; or other circumstances where many people would be using the toilets. Odors - Sometimes tanks are suctioned due to permeating sewer odors escaping from the system as that could be a symptom of leaking gas needing to be repaired separately. Evidence of septic failure must be attended to immediately by a professional repair company. Selling Property - It is also customary to pump out the septic system before selling property. Maintaining a septic system is not a difficult job. As a matter of fact, it won't cost you a lot to maintain one. If you need some tips to care for your septic system, we suggest that you follow the tips given below.Perform Inspections FrequentlyIdeally, you should inspect your installation once every three years. For this, we suggest that you hire a good professional. Typically, household tanks are pumped once every 3 to 5 years. Moreover, alternative systems that have float switches, mechanical parts or pumps should be checked more frequently. Below are factors that can help you determine how often you should check the system.· The size of your septic tank· Amount of solid in the wastewater· Wastewater generated· Photographic solution· Flushable wipes· Condoms· Diapers· Coffee grounds· Cigarette butts· Paper towelsMaintain The Drain fieldYour drain field is part of your septic system. It removes a large amount of contaminants that get out of your septic tank. Given below are a few things that you can do for its upkeep.· You should never drive or park in the drain field· If you plant trees, plant them away from the drain field.· Keep your sump pumps, roof drains and other drainage systems a bit away from the drain field place.So, if you have been looking for a guide for taking care of your septic system, we suggest that you use the tips given in this article. Hope this helps. So, these are a few precautions that you may want to take if you are going to work on a septic tank system. This is important should you want to keep you and your family safe around the system. When in doubt, it’s a good idea to call a local septic service in Keystone . Hopefully, these tips will help. 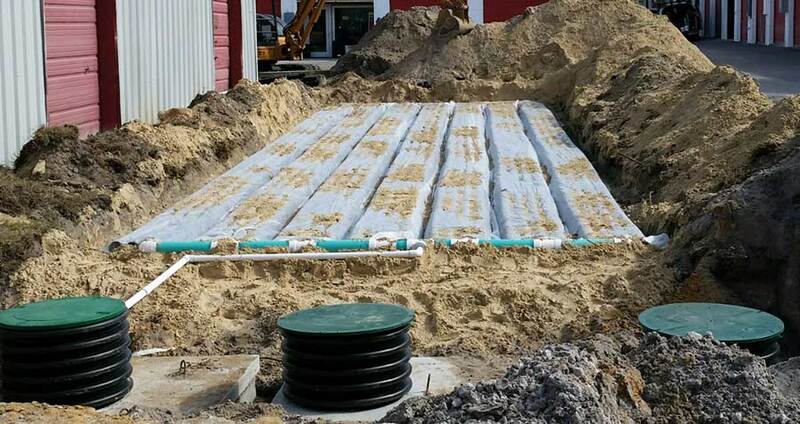 A septic system works as a mini sewage treatment facility mostly built on homes located on areas wherein access to local sewage system is quite difficult. 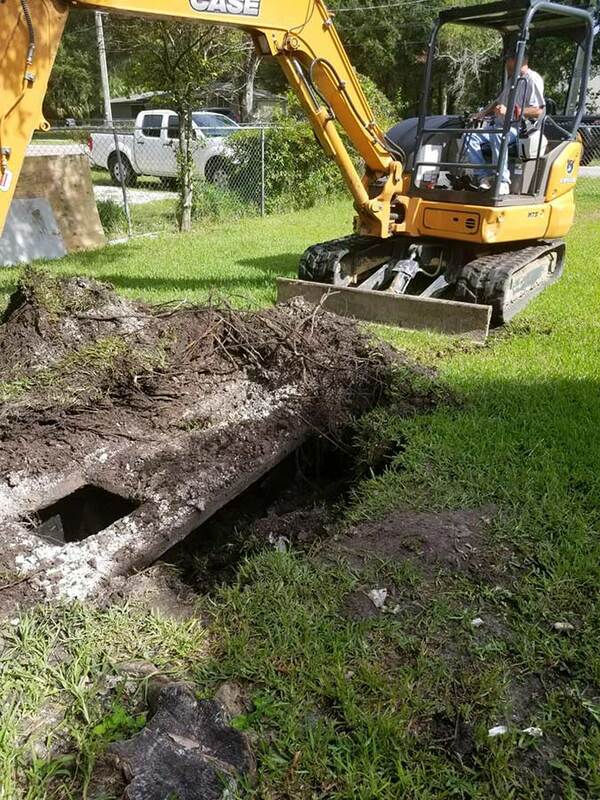 While most are built to last a lifetime, improper septic tank maintenance can lead to damage and early malfunction of the septic system. Thus important points must be remembered in order to keep an effective septic tank system. The following are the most important points in proper care. Water input may seem to have no effect in everyday use, however too much water going down the tank may cause major problems. Overloading the tank with water may slow down the anaerobic digestion process in the system that makes effective. Overflows on the drain field or seepage field may happen that may include floating scum other than the liquids inside the tank that may further cause health and environmental problems. While this may only be necessary every several years,it is important nevertheless to avoid abrupt problems occurring to the system. Depending on the capacity of the tank, periodic maintenance procedures must include inspection of the overall septic tank system. It should include checking levels of accumulated solids, floating scum and the water being discharge by the system to the drain field. Understanding the above items and applying them in everyday use may lead to more effective septic tank. 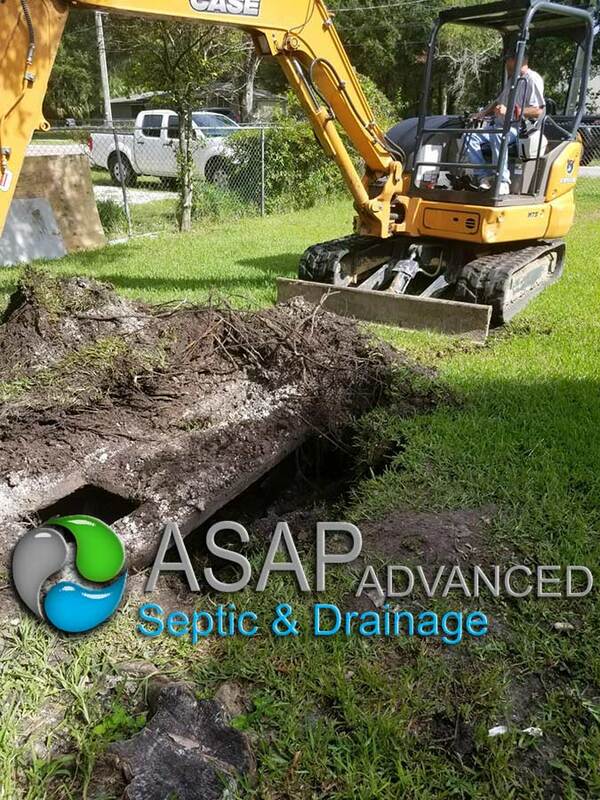 Proper septic tank care may not seem important to most home owners since its functions are well hidden in the household, however if willfully neglected may lead the owner to suffer costly repairs, as well as health and environmental issues.